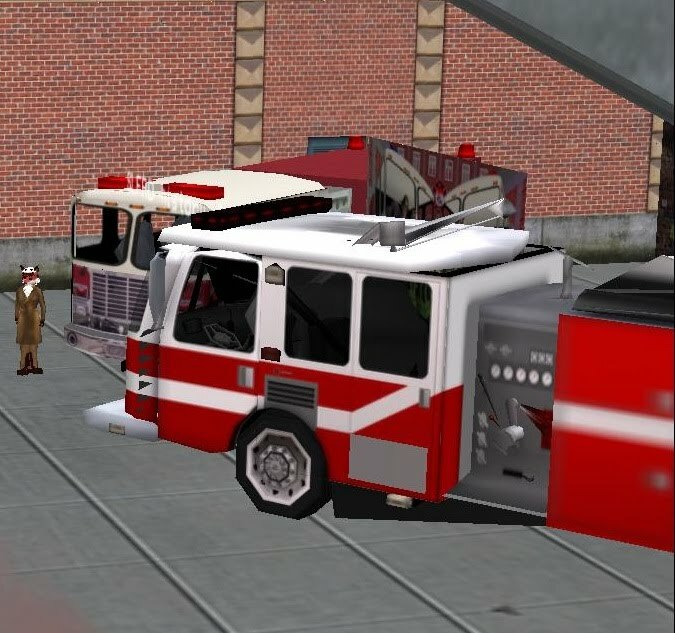 On June 10th at 5 PM SL time, The Second Life Fire and Rescue Department held a Firemans’ Ball in the NYC sim at the fire department building. Keira Colclough was the DJ at the party in the Second Life version of the Big Apple. It was held across the street from the fire station, with it’s trucks on display, looking detailed and shiny. How did the idea for the ball start? 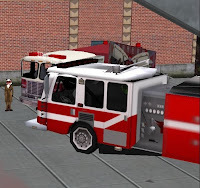 JayFizzle answered, “We are low staffed at the moment, and tried to think of a way to get people here to the sim and recruit. So we decided to have a firefighters ball and tout our department a bit to them and hopefully get a few firefighter candidates. ... we are always looking for new hires to start the training process.” JayFizzle thought there were 49 at the event at one point. Between answering questions, there was much joking around between the firefighters, and laughs shared by all. The NYC sim is owned by Cheri Bing, a native New Yorker. 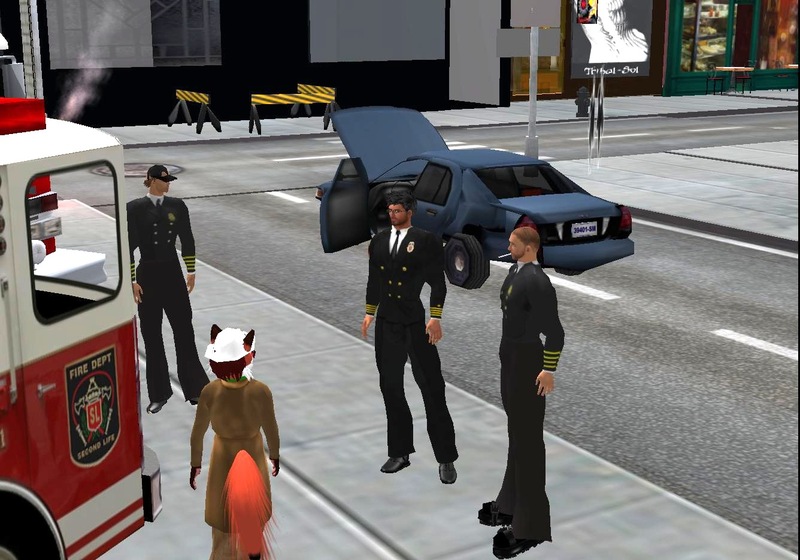 The sim was featured on the CNN website due to it's 9-11 memorial. So much you could do with SIMS.